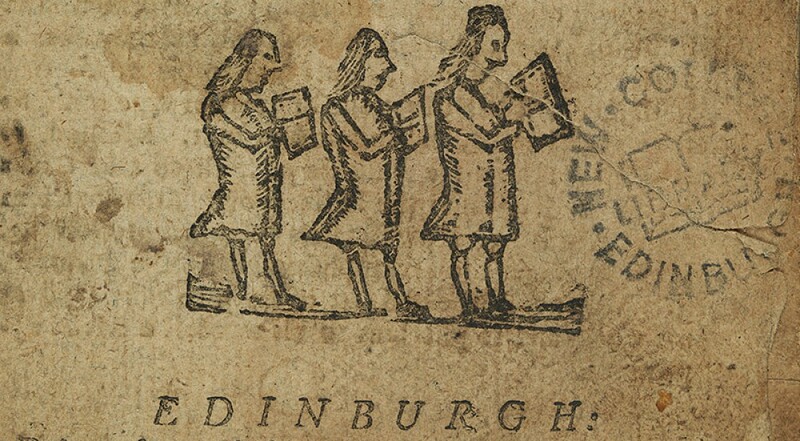 After my last blog post which focused on the women who gave their books to support the foundation of New College Library, I’ve been thinking about some of the collections we have which feature works written by women. 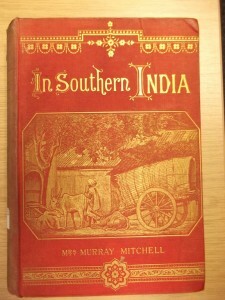 One of the areas that stands out are our collections of books by missionaries and their wives. New College Library’s collections were recently enriched by the addition of the Andrew Walls Library for World Christianity, adding to our holdings of missionary writings. Women’s voices are very evident here, demonstrating women’s contribution world wide to not only the work of spreading the Gospel but also the educational, medical and social projects that accompanied missionary work. New College Library also holds some archival collections relating to Mary Slessor (1848-1915), missionary for the United Presbyterian Church in Calabar, eastern Nigeria, and further collections of interest are held by the Centre for World Christianity Archive in the School of Divinity, including the papers of Annie Gray Buchan (1895-? ), missionary to China. New College Library has recently accepted two archival collections which highlight women’s contributions to twentieth century theological debate. Dr Ruth Page (1935-2015). Portrait image copyright University of Edinburgh. The first is the papers of Dr Ruth Page (1935-2015), who was the first female Principal of New College. Her portrait hangs in the New College Senate Room. 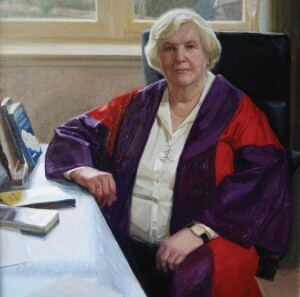 Her wide ranging career at the University of Edinburgh included teaching on not only theology and doctrine, but ecology, and on dialogues with scientists. 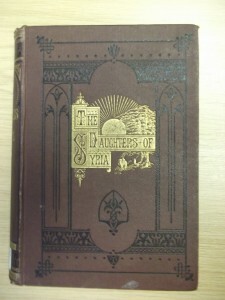 The papers also relate to Dr Page’s published works which are held by New College Library. More recently, we have received a collection of papers which focus on the debate about the ‘motherhood of God’ in the Church of Scotland the early 1980s, a significant archive for 20th century Scottish church history. This entry was posted in Library and tagged Church of Scotland, missionary, new college library, Theology & Ethics, World Christianity by cloverodgers. Bookmark the permalink.